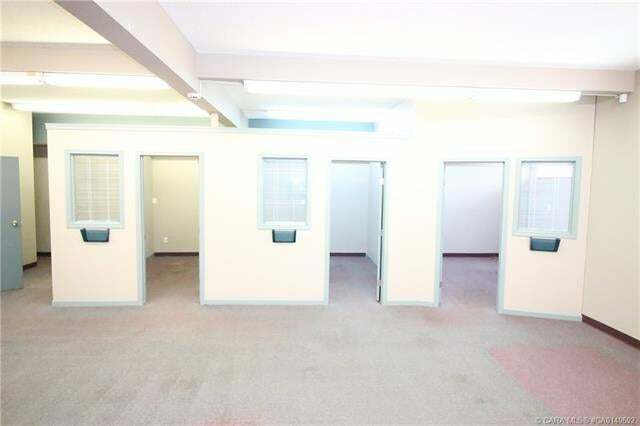 For Lease - Excellent Office or Business Location! Just what you have been looking for. 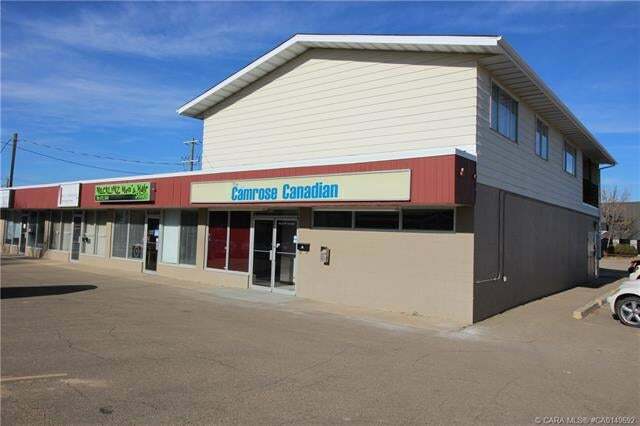 Superb Building with Easy Grade Level Customer Access! 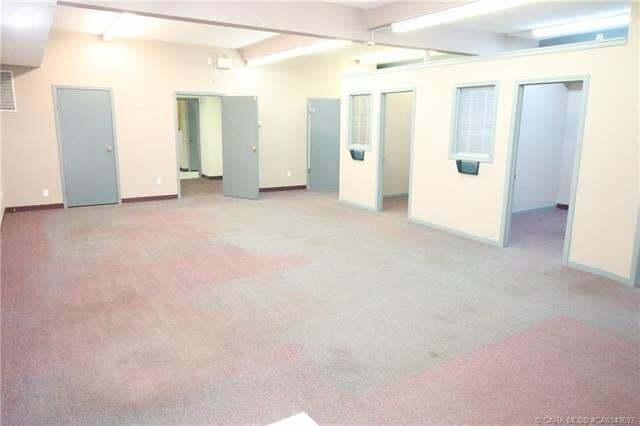 Very Nicely developed 1,600 sq.ft. 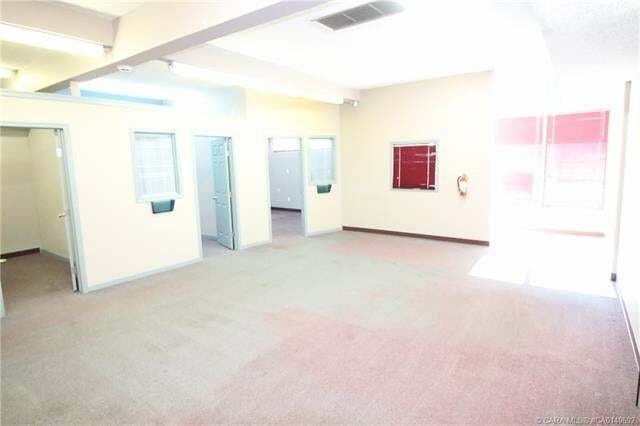 area with spacious reception area, 5 offices/meeting rooms, 2 bathrooms, storage and coffee area. 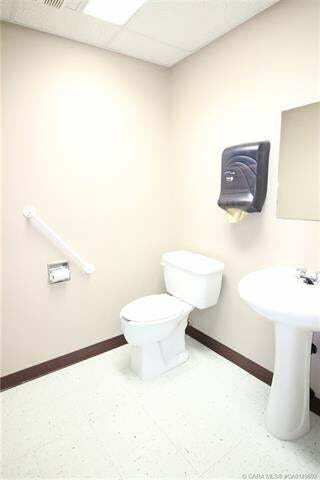 Side door access. 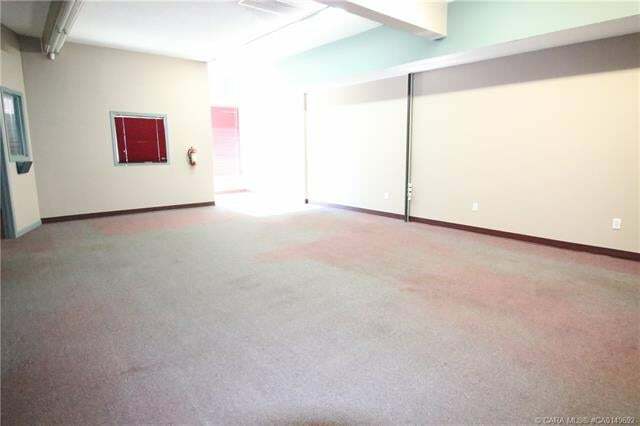 Air Conditioning, Independent utilities and excellent paved parking. 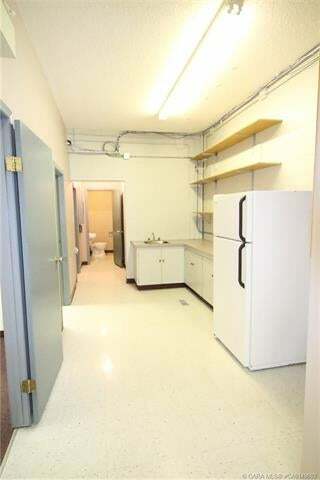 Property Taxes, Insurance and snow removal is included in monthly rent of $1,450 plus gst. 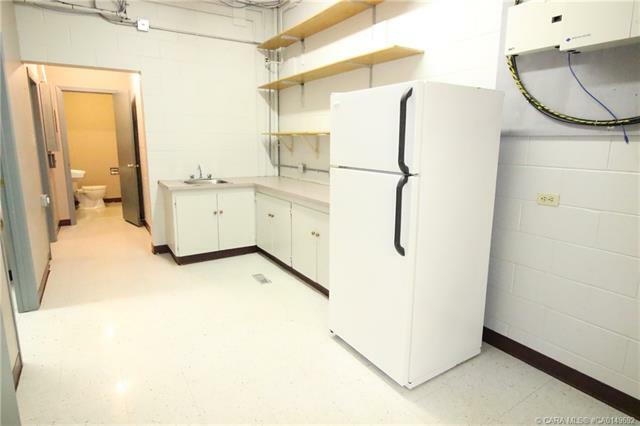 Great Location with Lots of Potential! 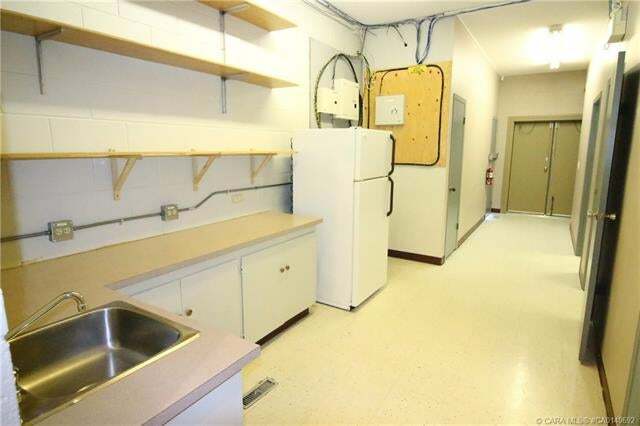 Please send me more information on 4610 - 49 Ave, Alberta. Thank you.